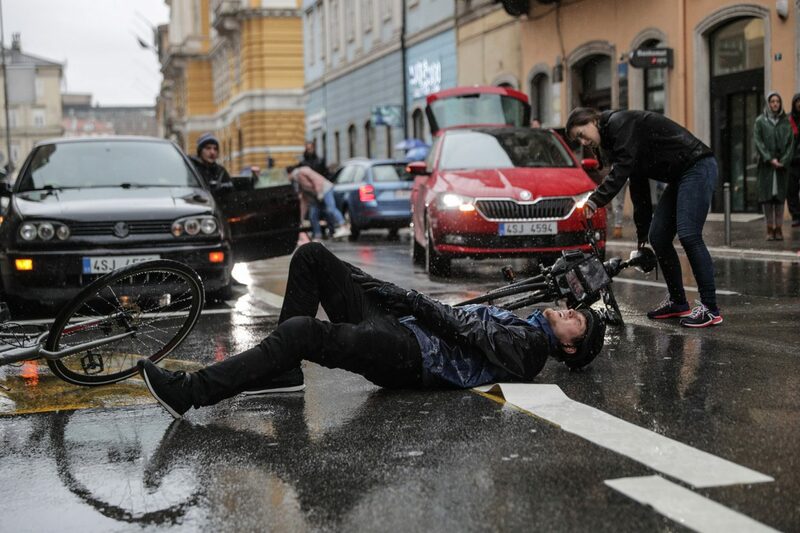 All of the action in the campaign's videos has been shot with the help of a professional stuntman. To add to the realism, there are no special effects or visual tricks. The appealing visual approach uses videogame-like elements to grab the audience’s attention.